Hi there! As you probably know, when I’m not spending all my hard-earned dough on new album releases, I’m also an author of science fiction. And I have stuff available! 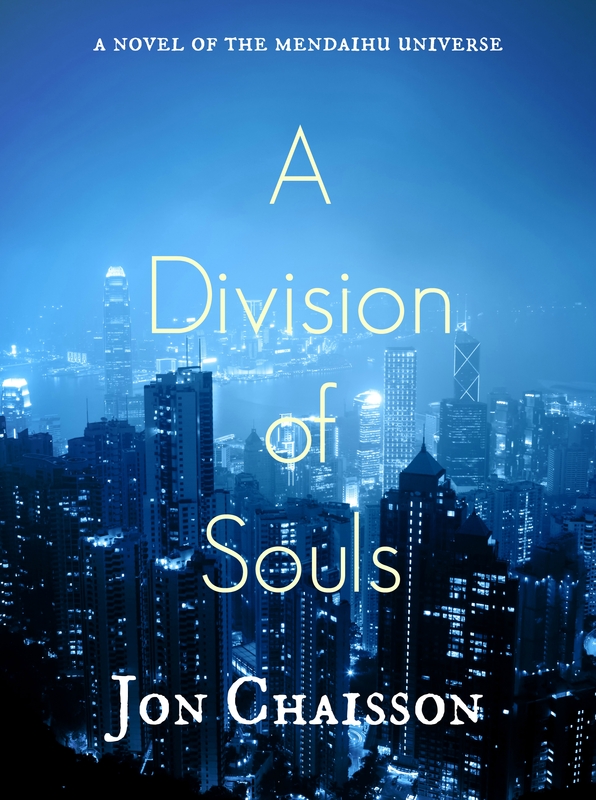 You can find the first book in the Mendaihu Universe, A Division of Souls, at many fine ebook establishments. Also available in iBook (through iTunes), and also at any brick and mortar bookstore that sells ebooks! A lovely trade paperback, and it’s yours for only $16.99 through Amazon! Book 2 in the Mendaihu Universe, The Persistence of Memories, is now out and available in ebook form! Also available in trade paperback through Amazon! SUPPORT SELF-PUBLISHING AND INDIE BOOKSTORES! Self-publishers do a lot of the work themselves (or hire freelancers for assistance) when it comes to their books: writing, editing, formatting, artwork. A lot of it is paid for out of their own pockets. 1. If you buy the e-book via Smashwords (and it is available via all formats, including ePub and Kindle), the royalties are highest at about 75 – 80%. Not bad at all! 2. My books are also available through Kobo, which makes it available through many brick-and-mortar bookstores that sell e-books on their website. If you buy the e-book through your local retailer, I’d be thrilled to give them a portion of the money as well, because bookstores really are that awesome.